The most popular type of central pawn structure is the isolated pawn. 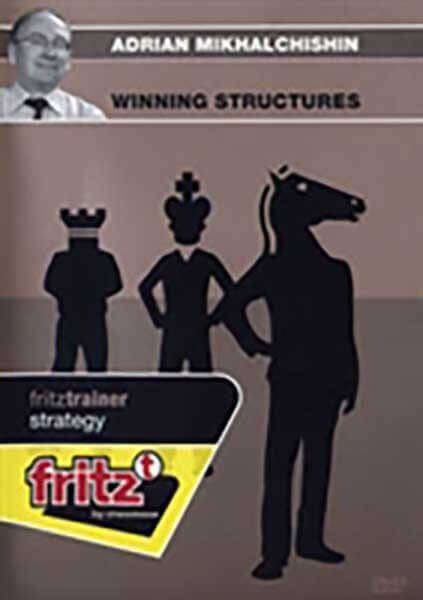 All classical players employed this structure at very high level, because it was and is considered a must for grandmasters. And the great Tarrasch said - "Who is afraid of the Isolani, those have to stop chess!" We can say the same about other structures! Adrian Mikhalchishin, a Grandmaster since 1978, is currently among the top 5 world trainers and the Chairman of the FIDE Trainers' Commission. He trained the team of USSR in 1980's, national teams of Slovenia, Poland and the Netherlands, and was the trainer of Anatoly Karpov (1980-1986), trained Zsuzsa Polgar, Alexander Beliavsky, Maja Chiburdanidze, Arkadij Naiditsch and Vassily Ivanchuk.